Both spirited and soothing, this bedtime read-aloud story is the perfect preface for a trip to dreamland. The sun has set, and sleepyheads all across the land are tucked into their cozy beds. Rabbit is snoozing in the weeds, and Duck is snuggled in the reeds. Bear is nestled in his cave, and Otter is rocking on a wave. But there’s one little sleepyhead who’s not in his bed. Where, oh where, could he be? This sweet, snuggly, and silly bedtime book with irresistible illustrations is sure to prepare little ones for a cozy night’s sleep. 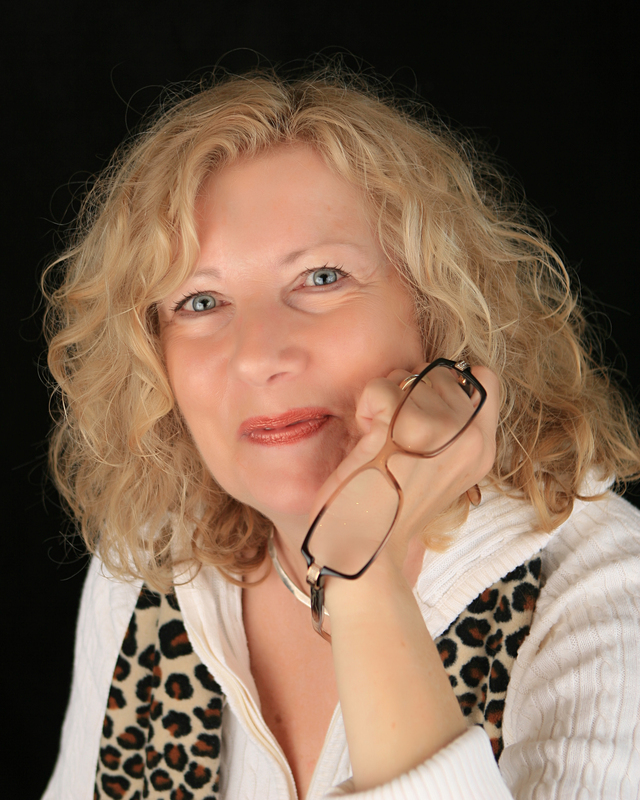 Sandra J. Howatt is a former dance instructor who now writes children’s books. Sleepyheads marks her picture book debut. Sandra lives with her family in Texas. Visit her online at SandraJHowatt.com. Joyce Wan is the author and illustrator of several picture books, including Pug Meets Pig, Sleepyheads, Greetings from Kiwi and Pear, You Are My Cupcake, and We Belong Together. She also runs a design studio whose stationery and gift products are sold worldwide. Joyce lives with her husband in New York City. Visit her at WanArt.com. * "Sleepyhead readers explore a hushed woodland at dusk, where they discover animals nestled in their cozy places at bedtime. Yawning little listeners will fall immediately and effortlessly into the rhetorical rhythms of this surefire good-night book. Gentle narration, soft exclamations and soothing "s" sounds surface again and again, streaming together sweetly. The earthy, mellow artwork, with its dusky greens and browns and thick linework, comforts too. . . . A superb execution of soporific shapes and sounds perfect for the bedside table." "Through rhyming text and cozy illustrations, readers are brought around the property of a farm and into a house at night to seek out all the sleepyheads. . . warm and inviting. A glowing crescent moon is visible with every page turn, and all the sleepyheads are endearing and cuddly. This book will make an excellent addition, especially where pajama storytime is popular." "Howatt debuts with a bedtime story that, true to its theme, is quiet and somnolent in tone.... The repetitive structure of Howatt’s sturdy rhymed couplets is soothing.... [Wan] portrays the animals in soft, rounded shapes to create an inviting and secure atmosphere." "As the rhythmic, rhyming text flows on, small children will enjoy naming the plump little animals depicted throughout the book...the repetitive sounds of the text and the dimly lit, rounded forms of sleeping animals have their own soothing, soporific effect. Good bedtime reading for young children." 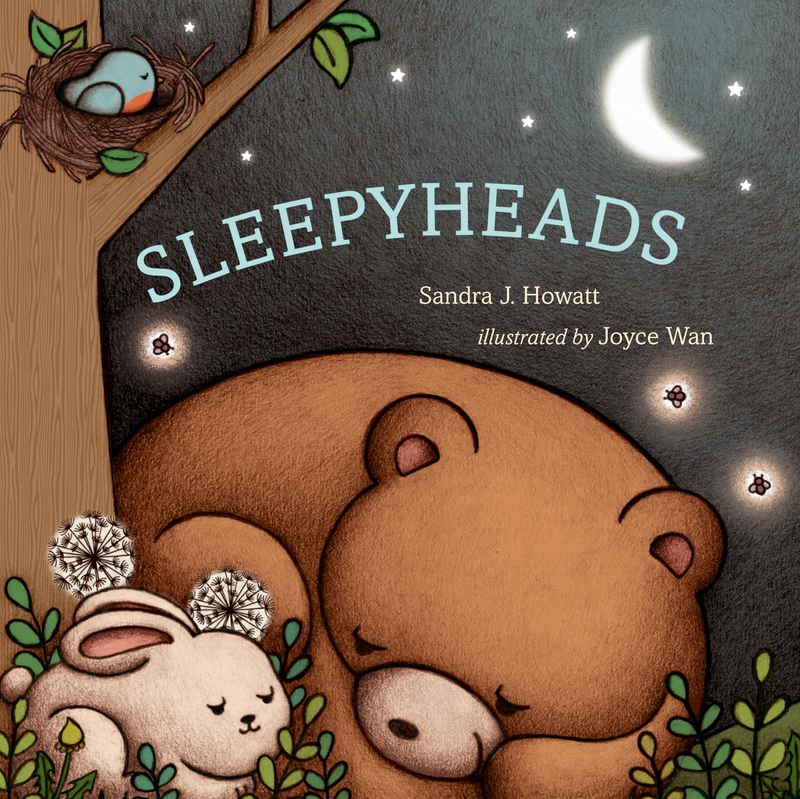 This poetic book from a debut author will help youngsters wind down at the end of the day as nocturnal colored-pencil illustrations take them on a tour of nature's denizens heading to bed . . . . Littlest ones will love finding the child "asleep in Mama's arms."